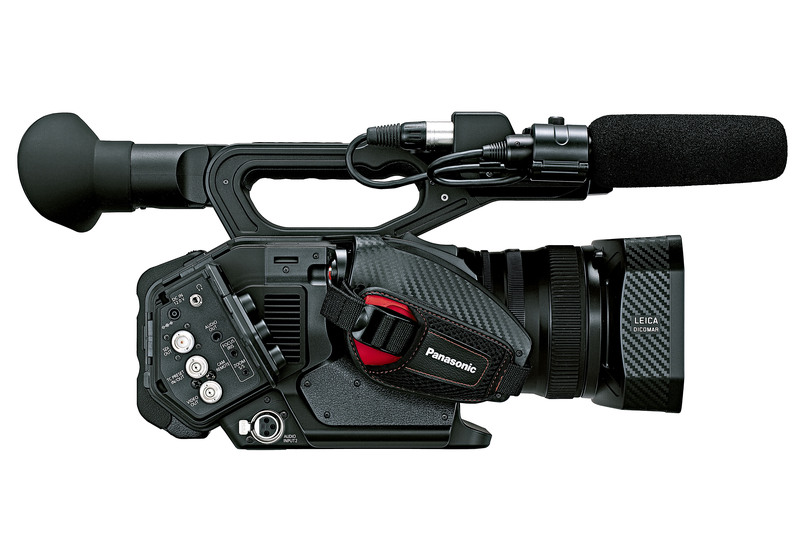 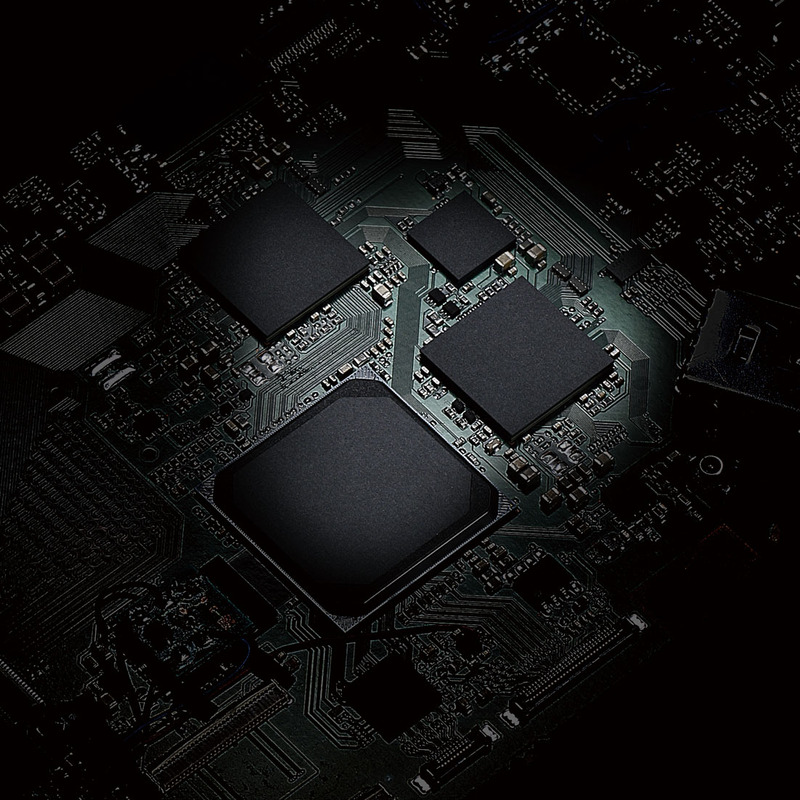 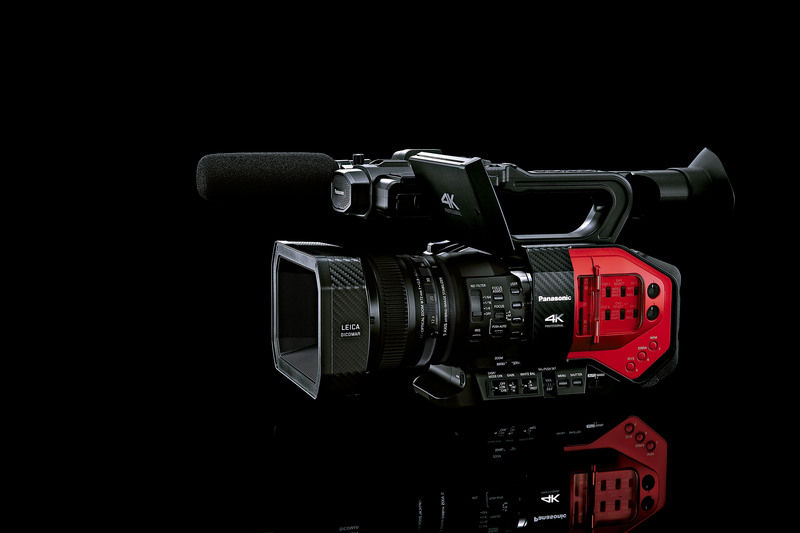 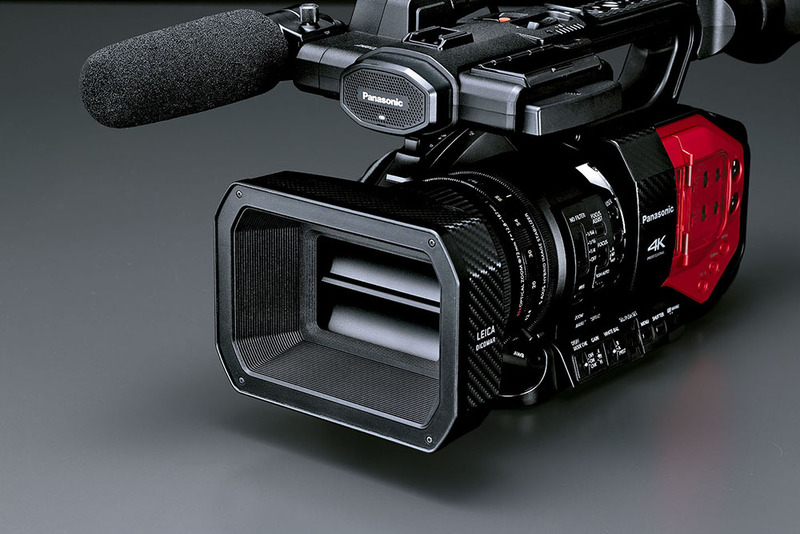 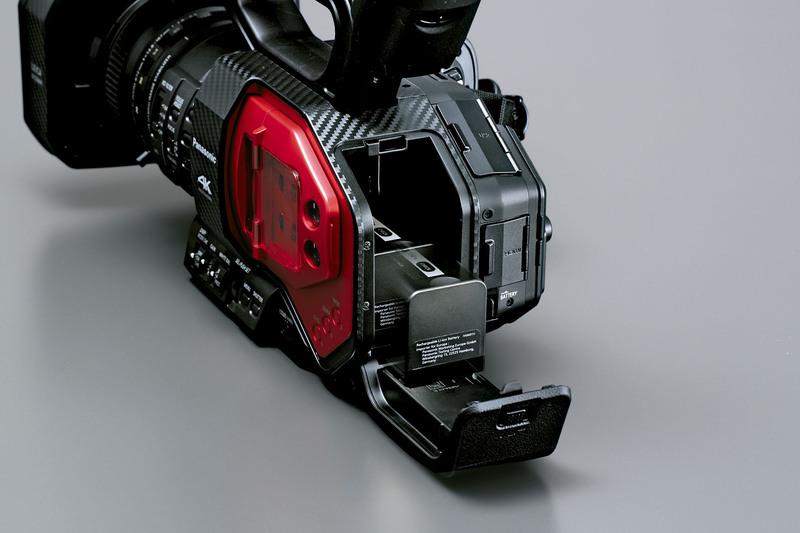 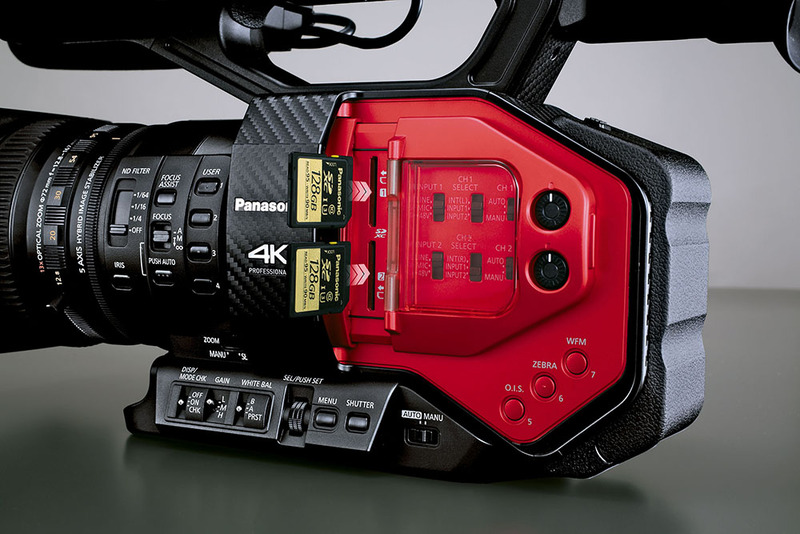 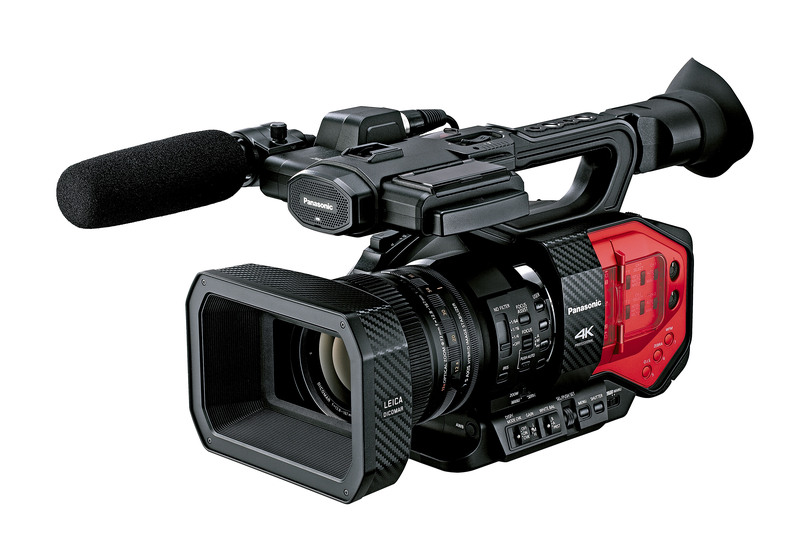 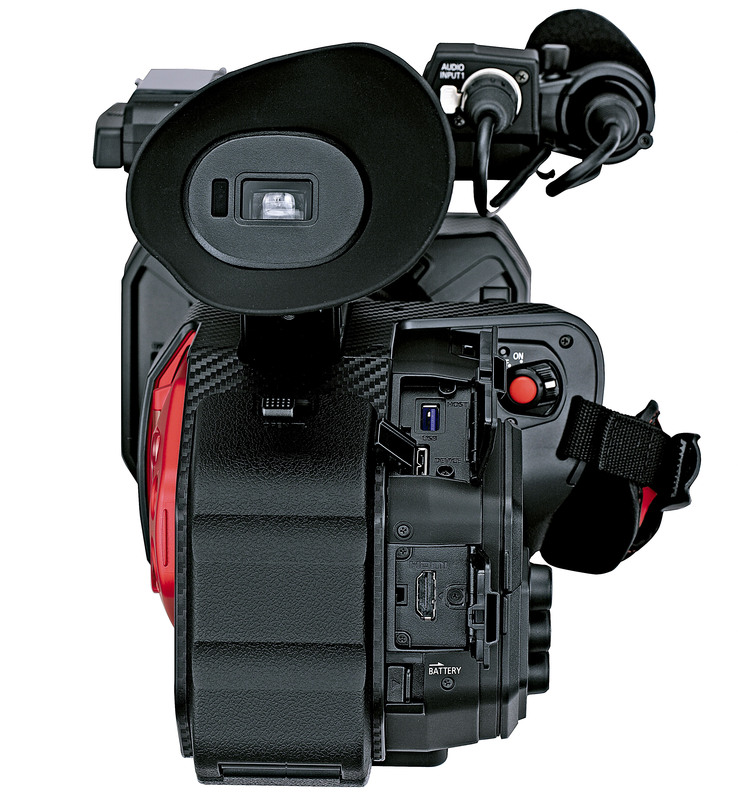 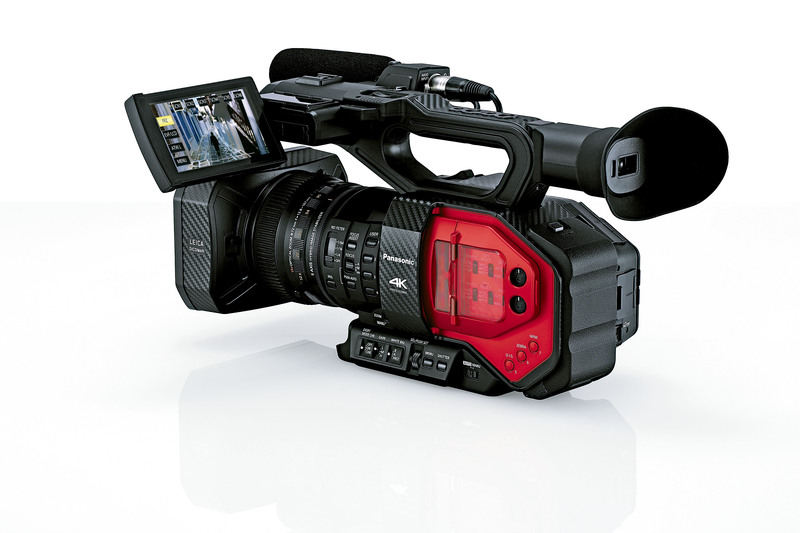 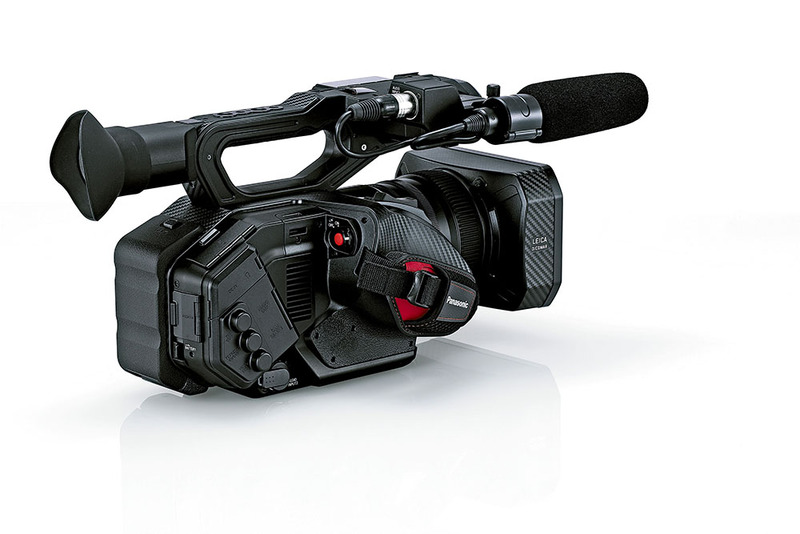 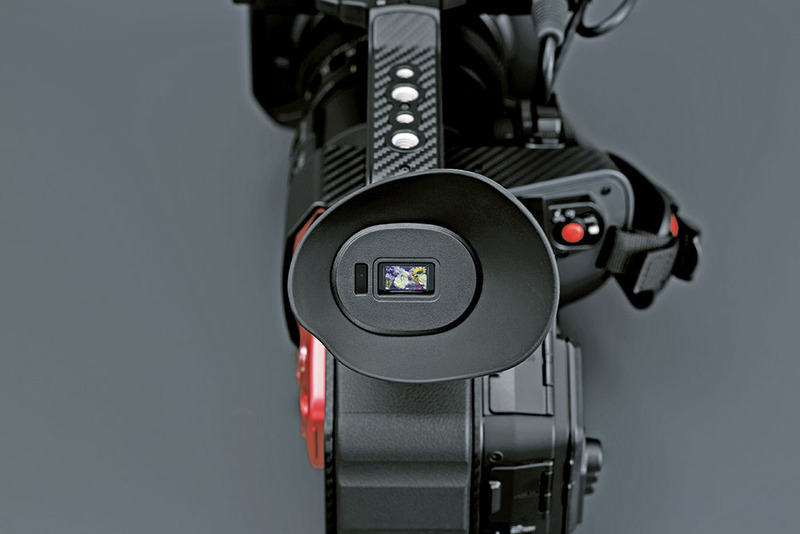 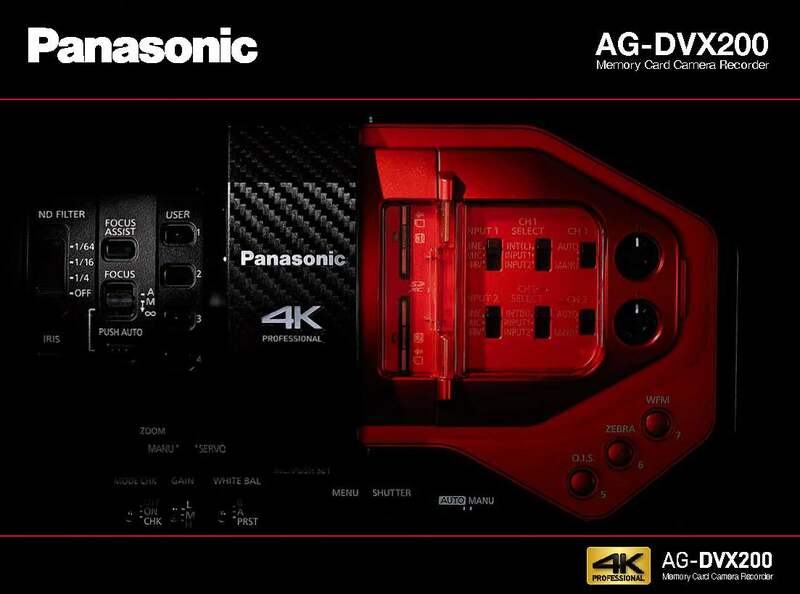 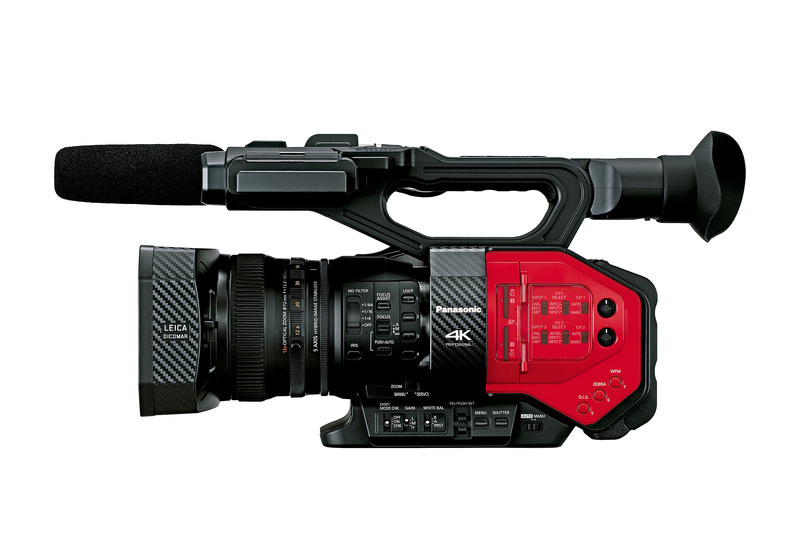 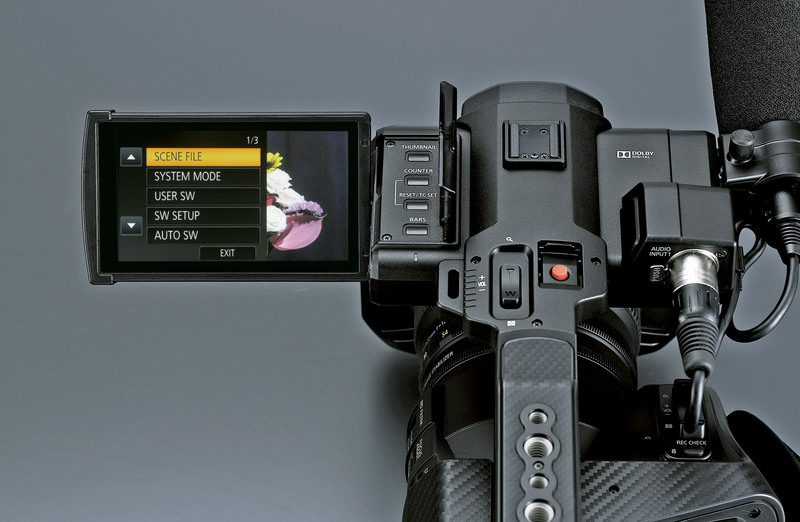 The DVX200 represents a case of “zigging” when the rest of the world is “zagging.” While other camcorder manufacturers keep introducing new large-sensor interchangeable-lens models, Panasonic is doing something entirely different. 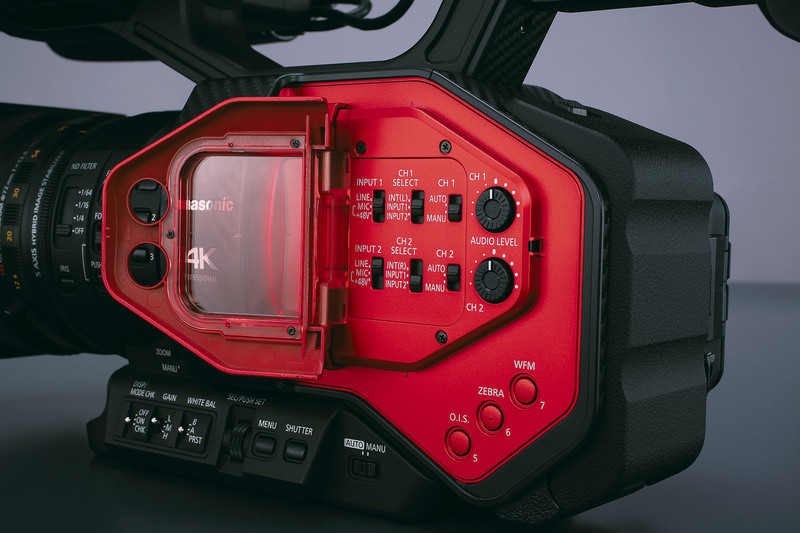 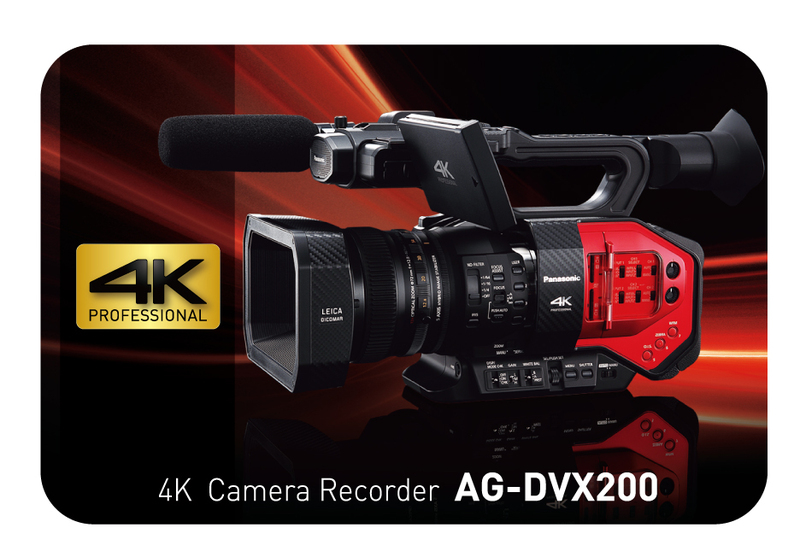 The low weight and compact form factor of the AG-DVX200 helps the next generation of wildlife FILM STUDENTS WORK OUT ON LOCATION WITH THE UK WILDLIFE FILM SCHOOL. 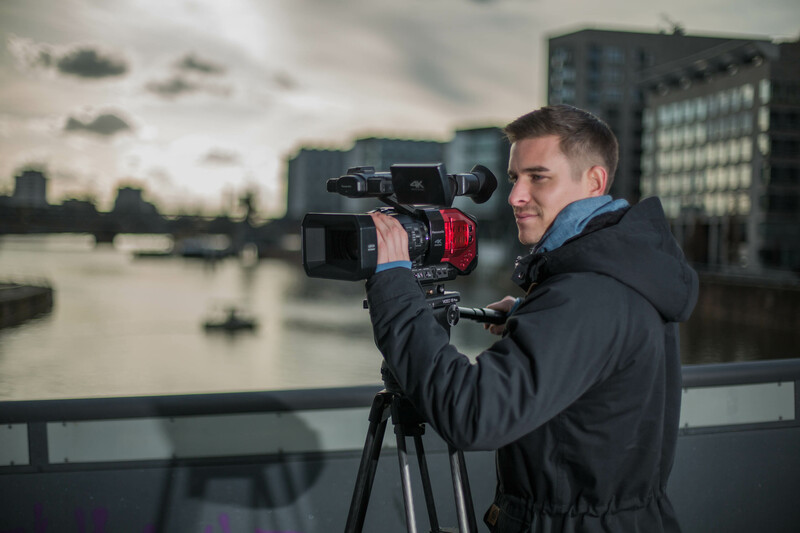 "Tara Pacific, The Mystery of reefs” will be the first in a series of documentaries made during the Tara Pacific expedition. From Tahiti to Moorea and the Tuamotu archipelago, ashore and aboard Tara, director Pierre de Parscau recounts the early days of filming with 4K Camcorder AG-DVX200. 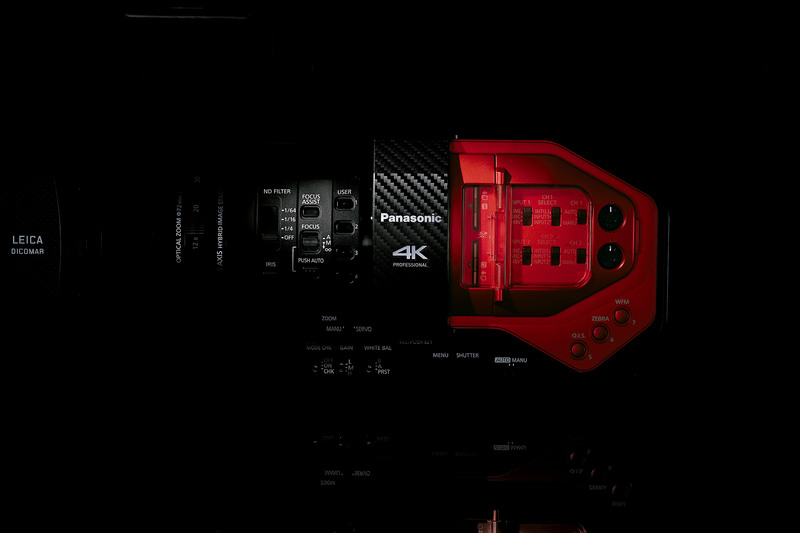 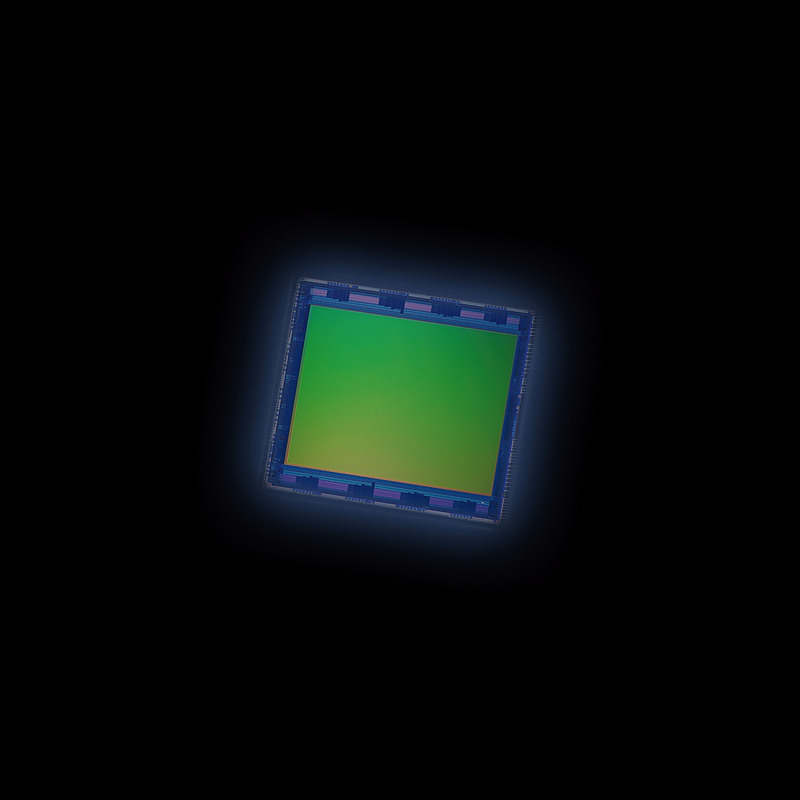 The BT-4LH310 is a 787.4 mm (31 type) professional LCD monitor for use at 4K image production worksites. 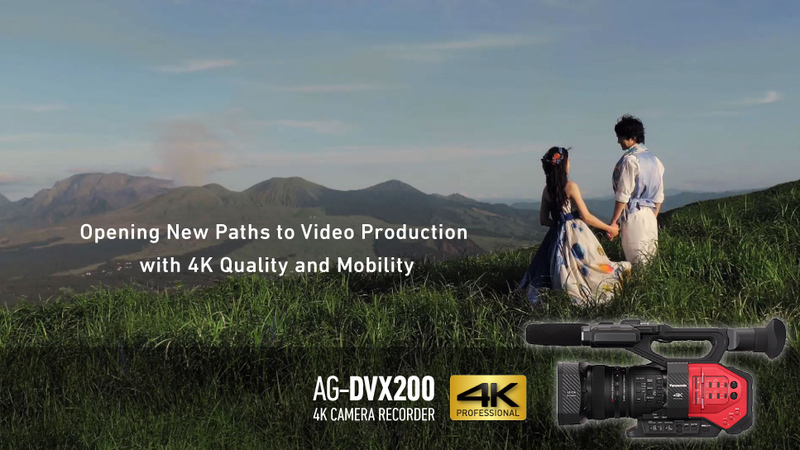 Click to find out more.